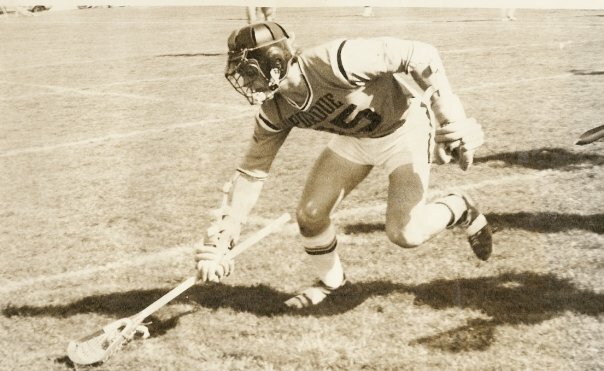 During the past four years, Logan has coached teams that have produced over two dozen NCAA players, 12 Brine National HS All Americans, two US Lacrosse All Americans, a Bob Scott Award winner and several dozen All-District players. His travel teams have finished as Finalists or Champions 12 times since 2013. 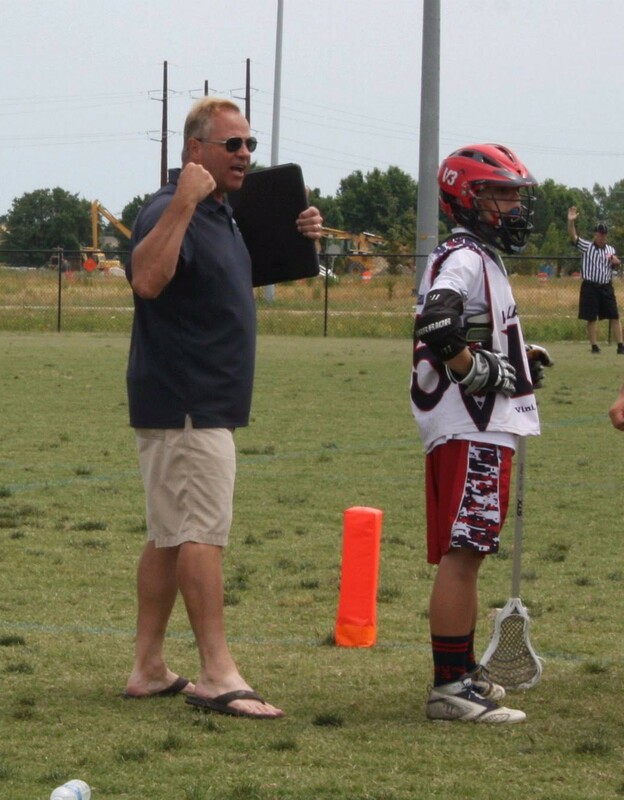 Logan’s US Lacrosse Certifications include Level II Coaching, Double Goal Coach, National Federation of High Schools Sports Coaching and Positive Coaching Alliance. 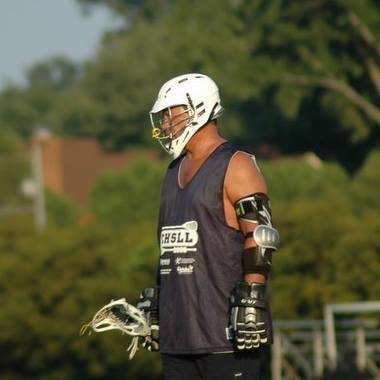 He is a Board Member of the Tidewater Chapter of US Lacrosse (US Lacrosse Boys Programs Liaison) and served as a member of the Finance and Audit Committee of the US Lacrosse Board of Directors from 2010 - 2014. He has also coordinated developmental lacrosse programs with Virginia Rush Soccer where he served as a board member from 2012-2016.